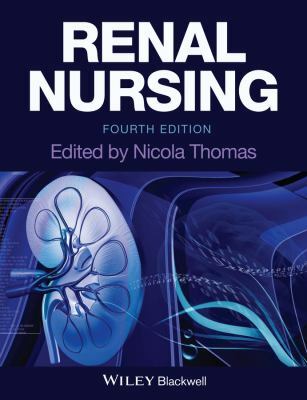 Search our e-Book collection by title or subject: AccessMedicine, ClinicalKey, ClinicalKey Nursing. 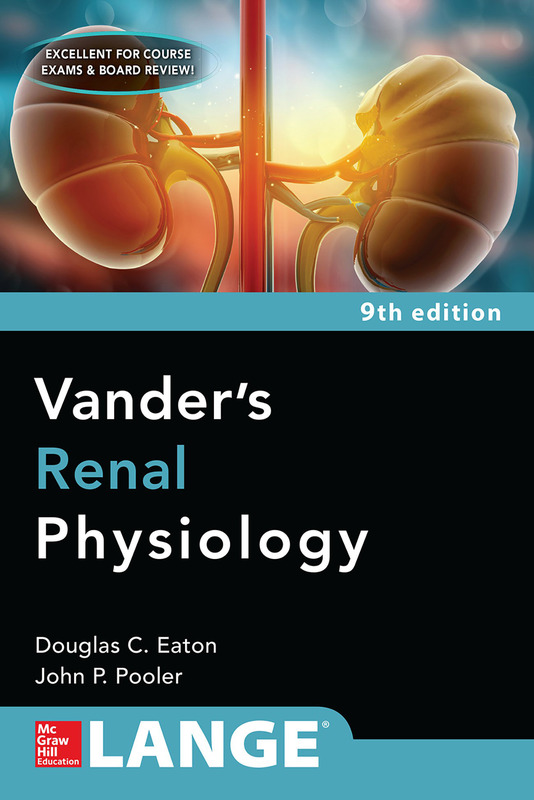 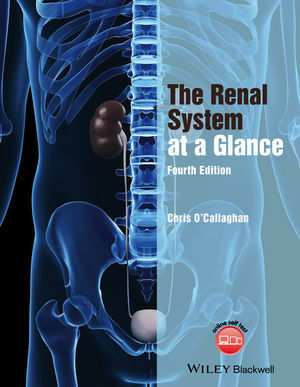 Browse the Clinical Key e-Books chapters on Renal Health. 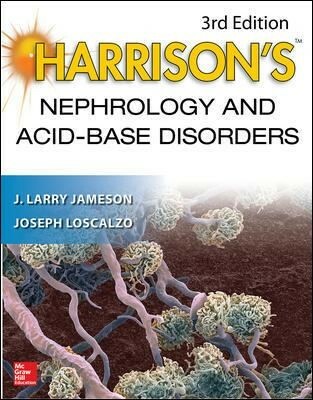 Browse e-Journals in Kidney Disease and Nephrology or explore one of the key titles below. 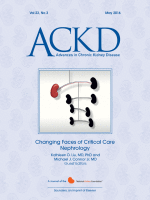 » Read the latest NT Health research articles relating to Kidney Disease and Renal Health.